Carvalho Family Winery, nestled in the Clarksburg Wine Country, welcomes you and your guests with warm brick, rustic wood and high ceiling. Located in the charming north Delta town of Clarksburg, Carvalho Family Winery is just across the river from Sacramento in Yolo County. When you choose Carvalho Family Winery for your special occasion, we are confident that you will experience the day of your dreams. Truly a unique location for your event, our old world elegance provides for spectacular photographs and lasting memories that will be treasured for a lifetime. Relax and enjoy a winery wedding at Carvalho Family Winery. Located minutes from Downtown Sacramento, Old Sugar Mill hosts lavish events in the charming scenic Clarksburg Wine Country. The Galeria do Vinho can accommodate up to 285 guests. This 4,600 sq. ft. galleria boasts gorgeous cathedral ceilings, surrounded by soaring historical old world brick walls. Bride, groom and treasured guests will enjoy spectacular sunsets while basking in the aroma of premier wineries. For a more intimate setting for guests of 20-100, consider the Barrel Room. The 2,500 sq. ft. Barrel Room has extended ceilings lined with beautiful wine barrels and is perfect for bridal showers, rehearsal dinners and small weddings. If you are looking for an outdoor setting Old Sugar Mill also offers the Plaza, which can accommodate up to 1,000 guests. The Plaza is adjacent to the Carvalho Family Winery Tasting Room and comes complete with a large wrought iron arch. 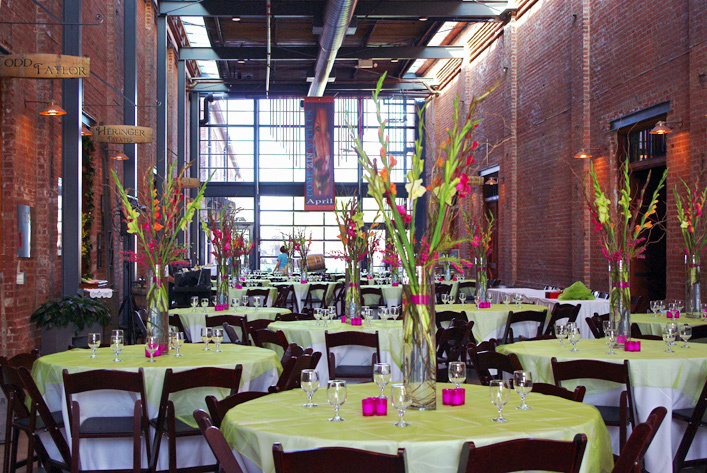 Old Sugar Mill is truly a special location for your event. Diverse, large scale, old world historical buildings produce one of a kind, spectacular, unique photographs and memories which will be treasured for a lifetime.